Are quality, consistency, and safety a challenge when it comes to grilling in your restaurant? 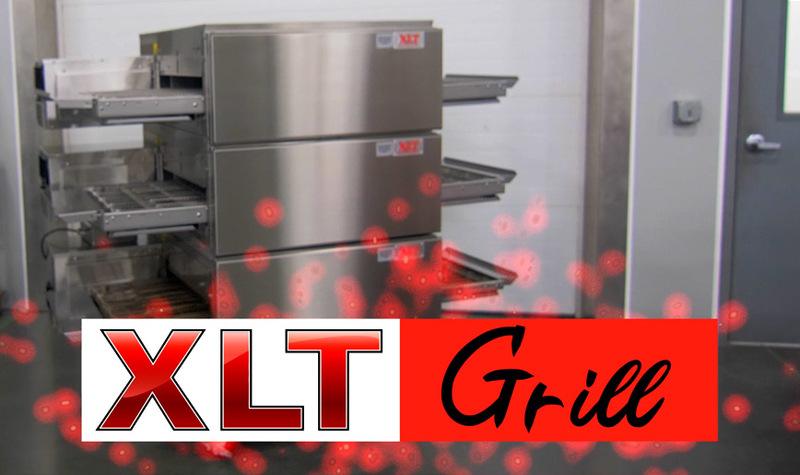 XLT, known for their highest quality, simple, smart pizza ovens, now has your grilling solution. 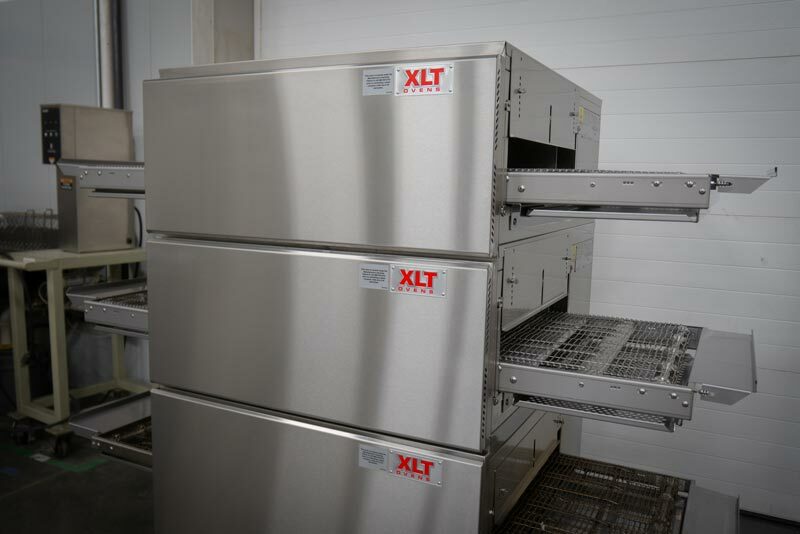 Meet the XLT Radiant Oven! This conveyor system will save you money in labor, food waste, and energy costs. 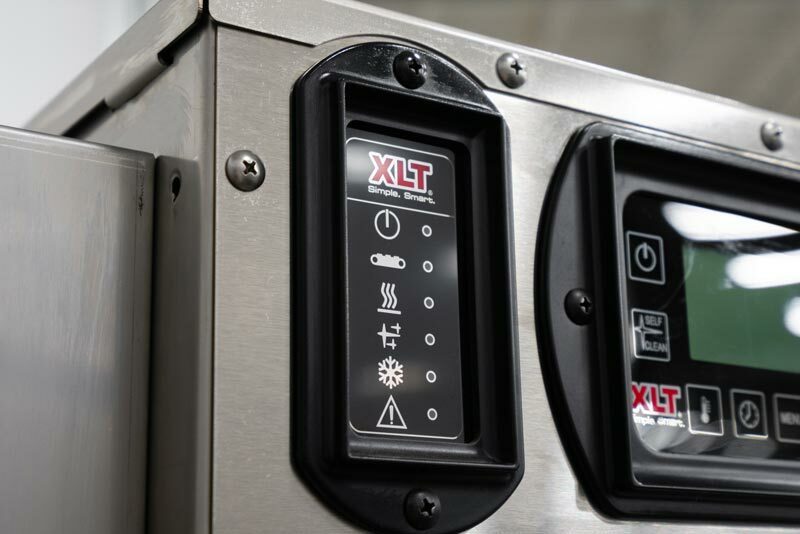 Let the XLT Radiant Oven do the work with custom settings unique to your menu. Every position on the conveyor grill produces the exact same results, every time! Cook all proteins – steak, chicken, salmon – perfectly. 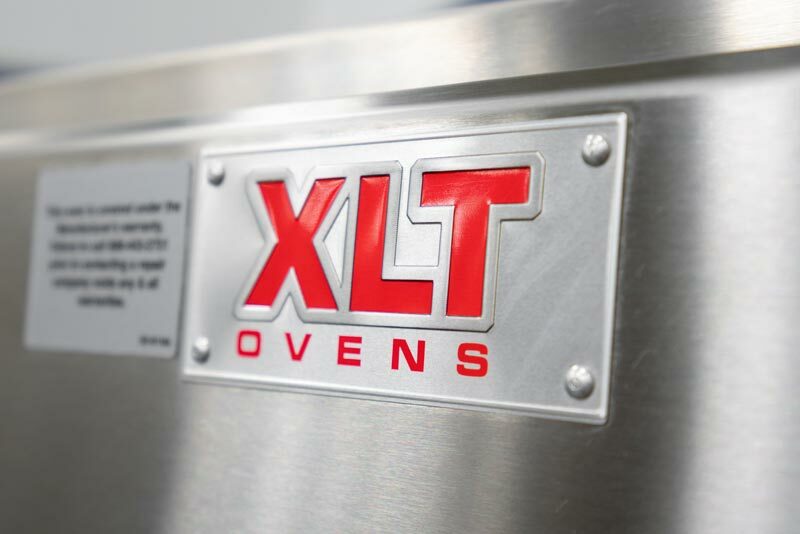 XLT’s Radiant Oven matches the quality of a traditional grilling system but provides a safer and more consistent process. Your kitchen staff will thank you for not having to lean over a hot grill all day and clean-up is simple with a self-cleaning cycle. The Grill was designed to be stacked on a XLT 2336 Impingement Oven to provide you with an integrated vertical cooking platform in your kitchens. Your full menu can be baked to perfection on either the 2336 or XLT Radiant Oven. Need more convincing? Schedule a live bake demo session at our facility. Simply share your menu standards and finished plated characteristics, we will provide a full test drive! 7 YEAR PARTS + LABOR WARRANTY! 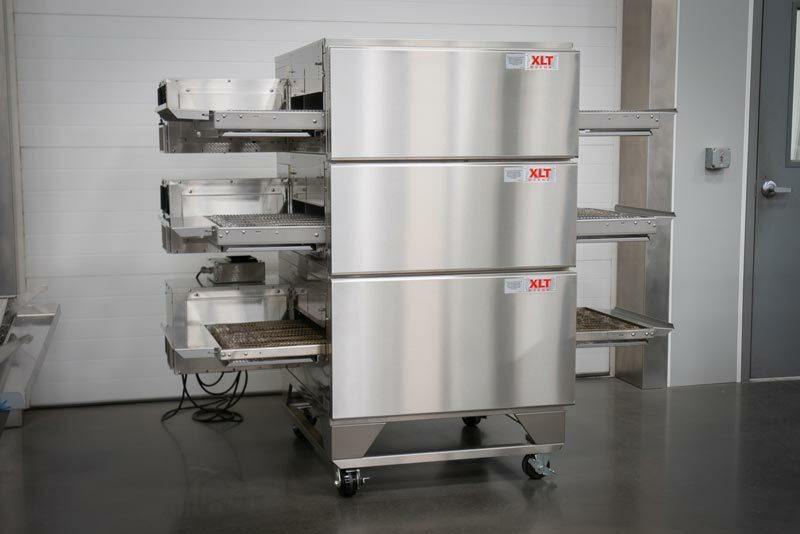 Interested in learning more about the XLT 2336 Radiant Oven?